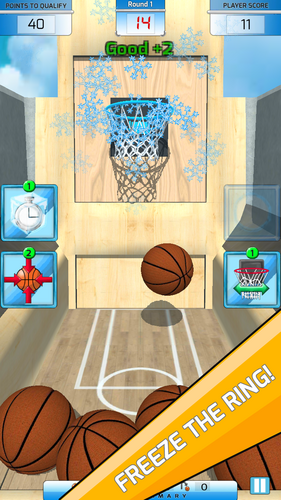 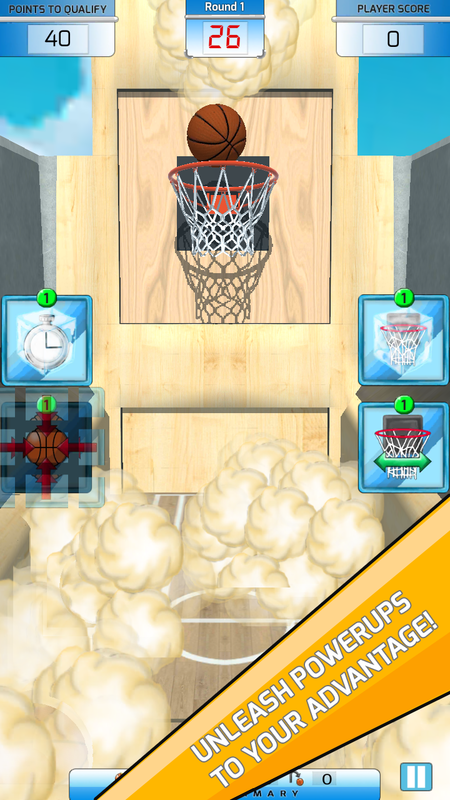 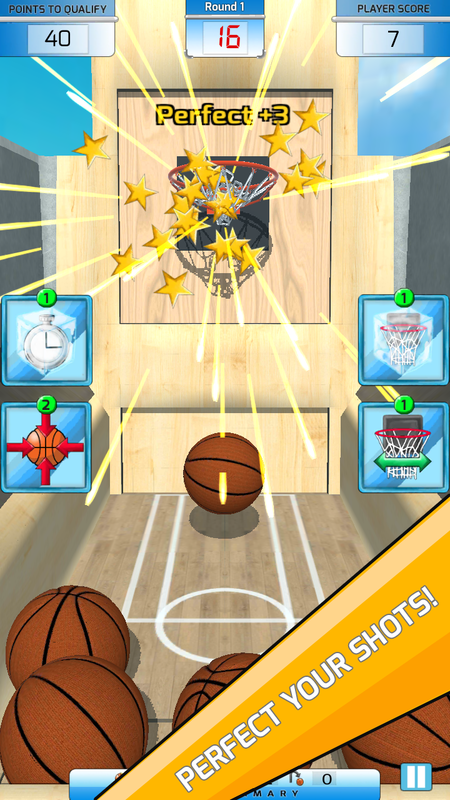 Play your Favorite Arcade Basketball with the ability to use Powerups and Conquer the Leaderboards with your shooting skills! 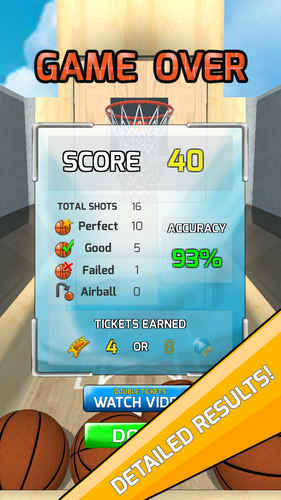 Show the World What You're Capable Of! 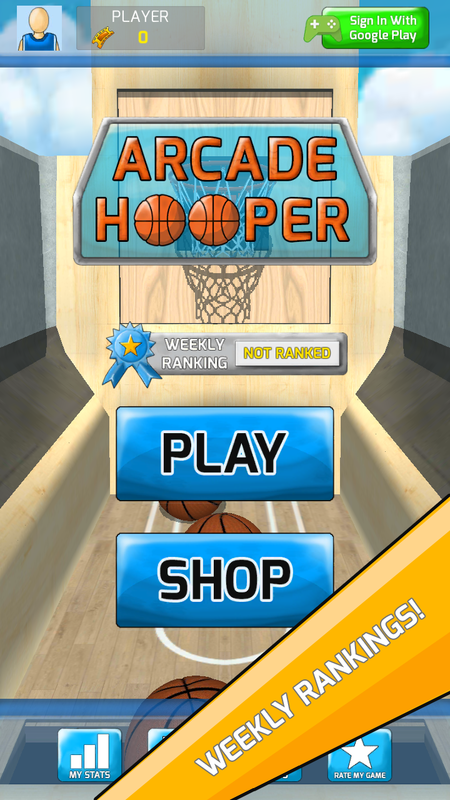 Be the Best Hooper Master!